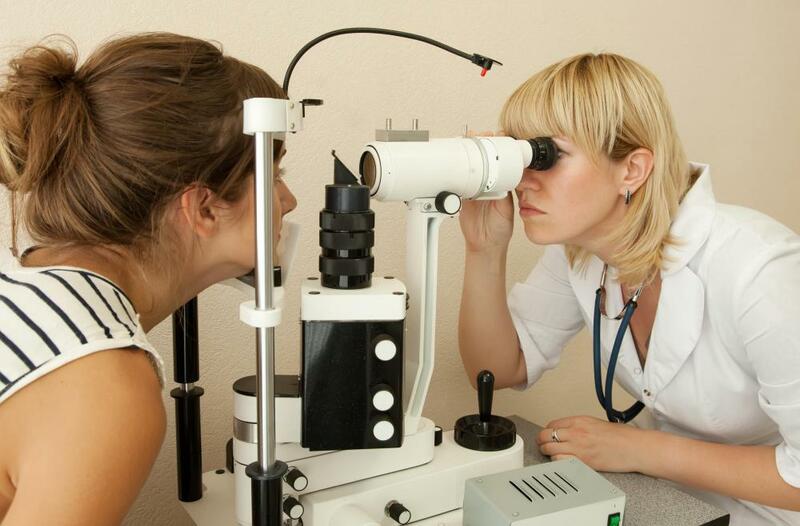 Prolonged high blood glucose may cause vision problems in diabetics. A person with diabetes has higher than normal levels of glucose. 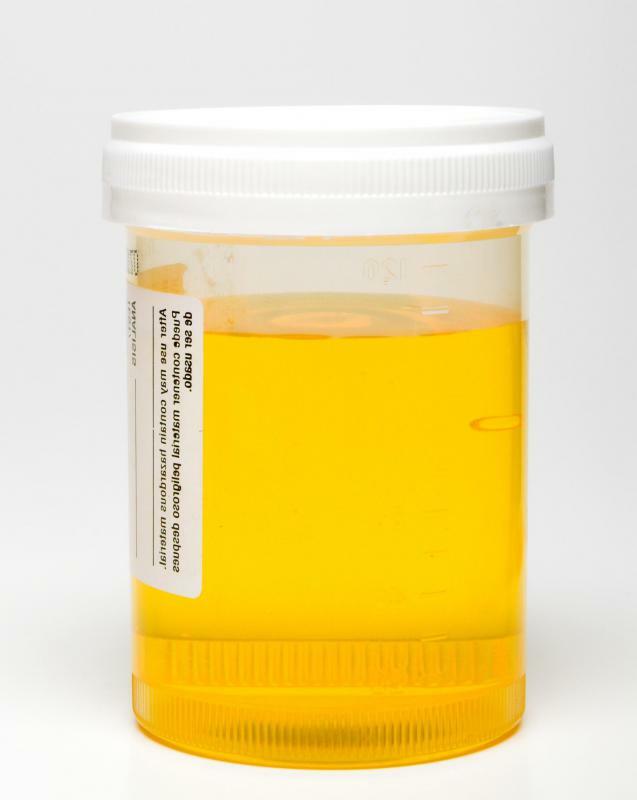 Glucose is not naturally present in the urine. A blood sample is required to perform a glucose assay. 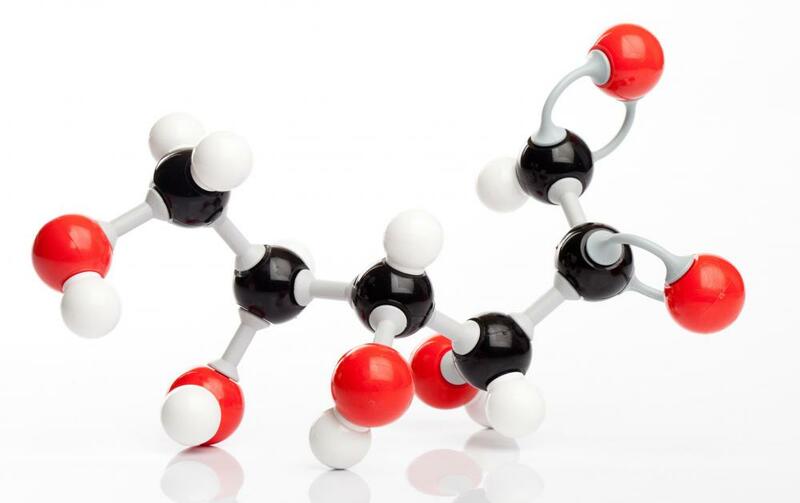 Glucose is a simple sugar, also known as a monosaccharide, that circulates in the bloodstream, providing all cells in the body with the fuel they need for essential functions. A glucose assay, sometimes called a glucose test, is the process of analyzing a substance to determine if it contains glucose, and if so in what concentration. In medicine, this assay is most commonly used to measure the concentration of glucose in the body to diagnose and manage metabolic problems, such as diabetes. 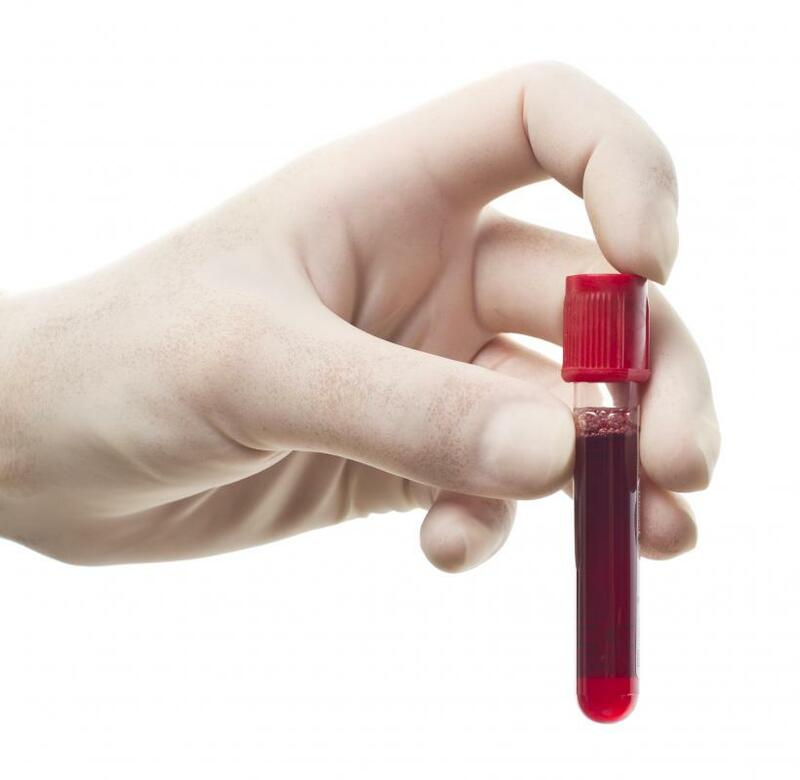 Samples of either urine or blood can be used to do medical glucose tests, but the serum derived from blood samples gives the most accurate results. There are several different ways to perform a glucose assay, but the two main types are chemical assays, which are relatively cheap and easy to perform, and the newer enzymatic assays, which are more accurate but also require more time and resources. Doctors most often perform glucose assays to diagnose diabetes, hyperglycemia, or high blood glucose levels, and hypoglycemia, or low blood glucose levels. One common test done for this purpose is called a glucose tolerance test. In this test, the glucose test is done to analyze how quickly a certain amount of glucose is metabolized by the body. A fasting blood sugar test can also be used for similar purposes. It assays the glucose level in the blood after 12 hours of fasting and is commonly done to test for gestational diabetes. Monitoring glucose levels in people diagnosed with diabetes is another common use for glucose assays. A person with diabetes has higher than normal levels of glucose which can lead to serious disease and death. To help maintain a normal blood glucose level, a small blood sample is taken frequently and a glucose assay is used to determine the concentration of glucose in the blood. A glucose meter is often used to perform this test. Glucose assays can also be performed for non-medical purposes, for example to analyze the sugar content of plant extracts and of various goods in the food industry. The most common chemical method of performing a glucose assay is the dinitrosalicylic acid (DNS) assay, which was first introduced in 1955. More accurate enzymatic glucose assay methods have been developed and are more commonly used in medicine today. Enzymatic assays use various reactive compounds called reagents to determine glucose levels. A common reagent used is glucose oxidase, a substance usually extracted from certain species of mold. What Are the Different Methods of Protein Concentration Determination? What are Urine Glucose Test Strips? What are the Best Methods for Glucose Determination? @Iluviaporos - Well, I've done that test too, and I was foolish enough to forget and pop a mint into my mouth before the test, thinking I would sweeten my breath for the doctor. I only sucked on it for a moment and then remembered. When I told her about it she didn't seem to think it was a problem, so maybe you just got a particularly strict nurse? I mean, it's not hard to fast for twelve hours anyway, so it's not a big deal, I just forgot. @pleonasm - I remember I had to do the same kinds of tests when they were trying to see if I had diabetes or not. I did the fasting glucose test and they told me not to eat for 12 hours, which seemed simple enough since the blood test was in the morning. But, that morning I completely forgot about it for a few minutes and bit into an apple. As soon as I bit, I stopped and didn't swallow anything because I realized I'd forgotten the test. But, when I confessed this to a nurse she said it was better not to take any chances and made me do it all over again the next day. going to do one of these tests, do remember that they mean any and all food. I guess even having a little bit of apple juice could change the blood sugar readings. Oh and I didn't have bad blood sugar levels in the end, which was good. I had to do a blood glucose test as one of the many tests they did to determine that I had polycystic ovarian syndrome. 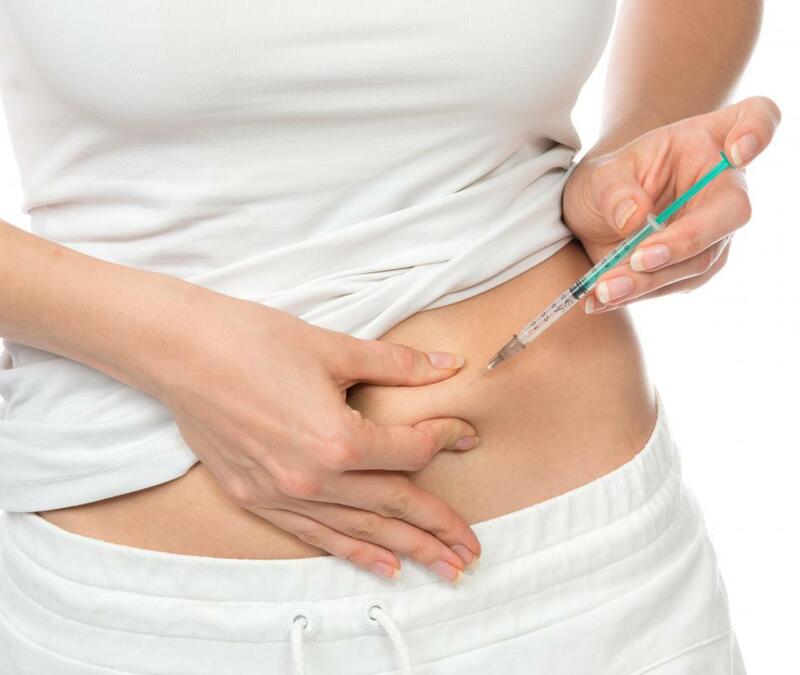 Having insulin resistance is one of the symptoms of the syndrome. As far as I understand it, this is when the body becomes less able to react to insulin, the hormone which tells the body how to manage blood sugar properly. Because it can't react to the insulin, the body thinks that there isn't enough blood sugar (even when there is) and tells you to eat more, which is one of the reasons women with PCOS are often overweight. It can eventually lead to full blown diabetes if you aren't careful. is to try and eat low glycemic index foods as much as possible, as they don't affect your blood sugar as much. It's annoying, but I'm glad I had the tests done, so at least I know what's been going wrong.